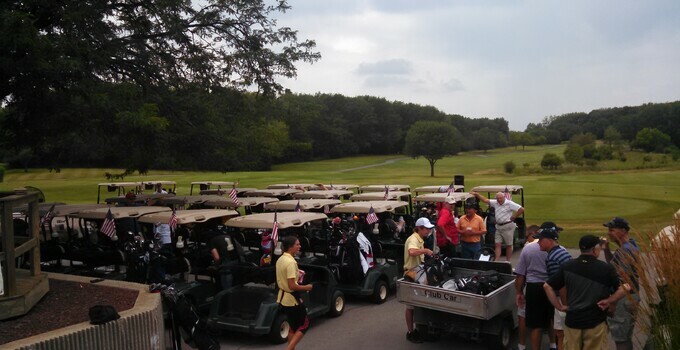 CHICAGO -- We’re having a big turnout this afternoon for the WLGO in Chicago – about 500 golfers across the city! George Dunne National had a full crowd for the afternoon session. Food, drinks, friends, and a beautiful day on the golf course – can’t beat that!